Hi Beautifuls!!! I’m excited to announce I am officially any Affiliate of the Itiba Brand. Some of you may remember the Small Business Spotlight Itiba was featured in on my channel few years ago. That’s what makes this affiliation even more amazing. 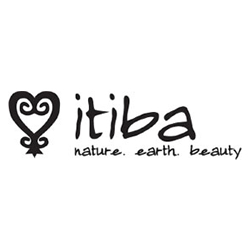 At itiba, we strive to bring you the ABSOLUTE best in natural skin care. 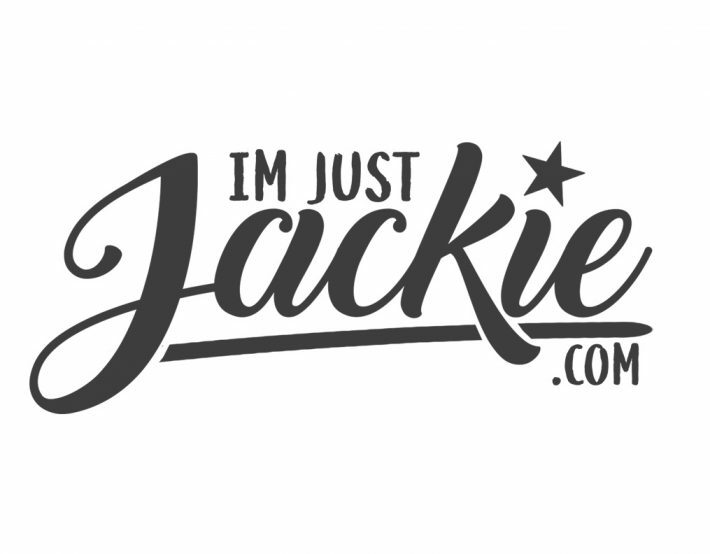 All products are handmade on St. Croix in the U.S. Virgin Islands. Our location allows us to be close to the Earth and the plants that we use to create these wonderful, luxurious products. You will find only the best natural, vegetable oils in Itiba’s products. Clink on the link below and see the amazing lotions, body wash, creams and oils Itiba has to offer.